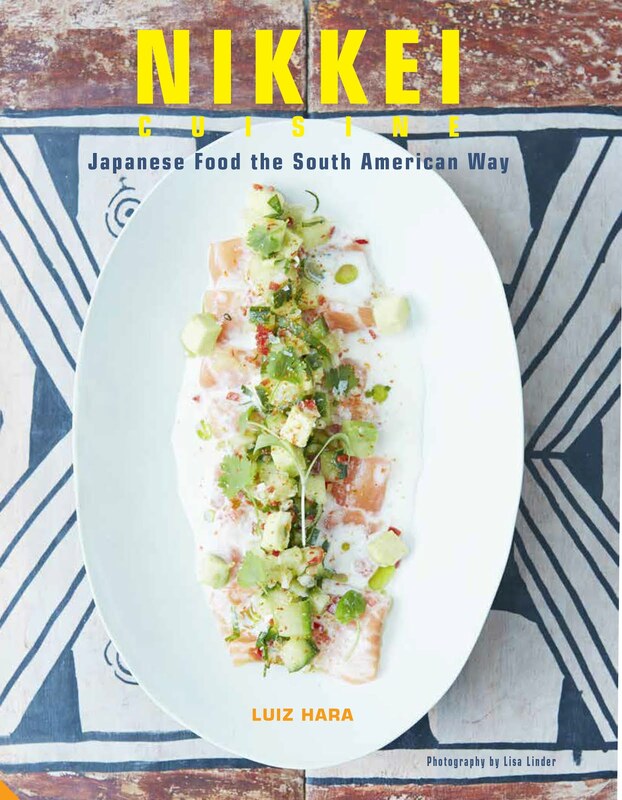 For those in the wine business; retailers, sommeliers, wine writers and the odd lush, January is a busy month. This is when winemakers present their latest wines ready for tasting and cellaring but not ready to drink for another couple of years at least – such is the unrequited torment of en primeur wine tasting. 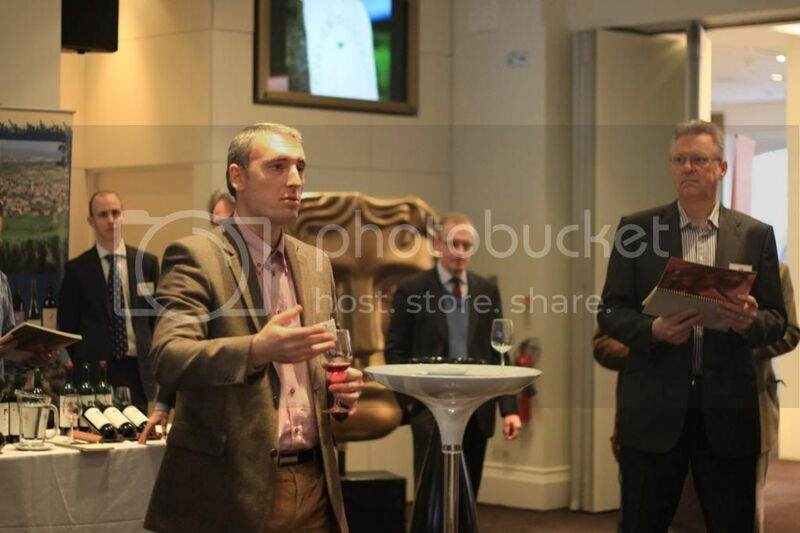 I was invited along to BAFTA on Piccaddilly to taste some very special wines from winemaker and negotiant Louis Jadot's 2011 vintage. Louis Jadot operates almost entirely in Burgundy and this was a showing of its 2011 wines from this region. Burgundy has had a few challenging but eventually good years recently and 2011 was yet another one – although very different to the 2010 vintage. A mild spring and a wet July followed by an Indian summer meant an early harvest and a low yield, about 20% below the norm. But what the grapes lacked in quantity they made up in quality, with top appellations such as Meursault and Puligny Montrachet for the whites and the reds of Gevrey-Chambertin, the Cote d'Or and Vosne-Romanee doing especially well. 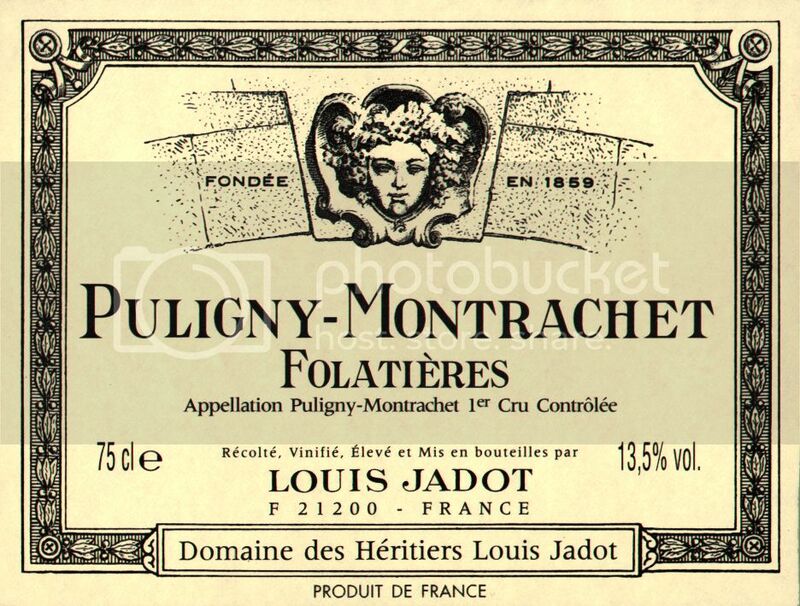 Louis Jadot is one of the biggest winemakers in Burgundy and produces a large variety of cuvees and vintages from what is still considered the most prized wine region in the world. 2011 wines are certainly low in quantity, but 2012 is even worse, meaning anyone considering buying 2011 Burgundies en primeur may want to stock up on enough to last a couple of years. Especially since 2011 Burgundies are maturing well and some will be ready to enjoy even before their 2009 and 2010 versions. However, buying en primeur (also known as Wine Futures) means you won't be able to get your hands on a bottle until at least 2014, even if you cough up the readies now. Meursault-Blagny – coming from the chalky soils of the Cotes de Blancs, this chardonnay is aged for 15 months in oak barrels giving it a robust structure. It is already showing plenty of concentrated fruit and depth so should be ready to start drinking in 2014. This area suffered badly last year so there will be no 2012 vintage. Puligny-Montrachet Les Folatieres – the Premier Cru vineyards of Puligny-Montrachet are noted for consistently high quality of wines. Les Folatieres is already showing finesse, with the oak already well integrated. Best enjoyed in the second half of this decade. 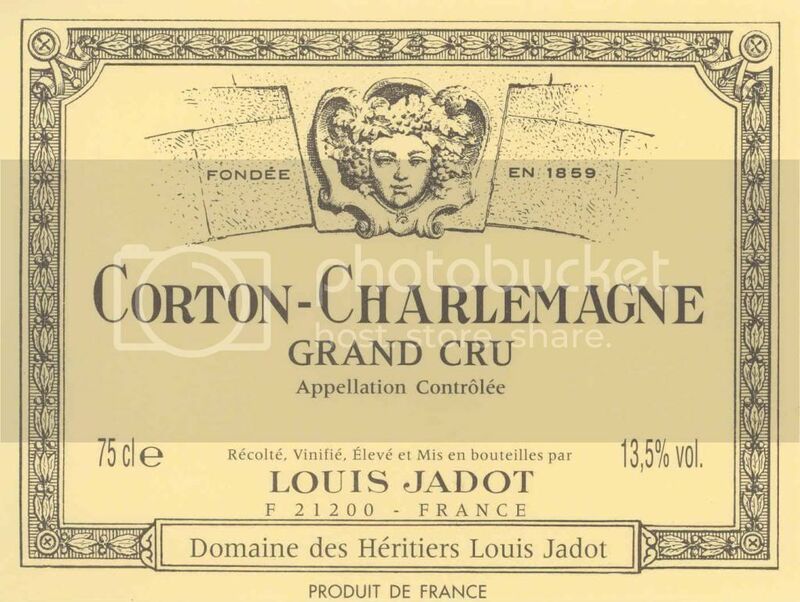 Corton-Charlemagne Grand Cru – from one of the highest slopes in the Cote d'Or this is one of Louis Jadot's prized wines. 2011 is expected to be a good year, delivering a deep and complex wine with honey, cinnamon and oak as top notes. Expected to be at its best in 5-10 years. Batard-Montrachet Grand Cru – not much of this wine around, but it will be ready to enjoy in two years. The Batard is ranked third in stature among the Grands Crus, even though the parcels in this appelation are very small and scattered. Aged in new oak, this wine will develop a sumptuous rich and complex palate of fruit and toast. 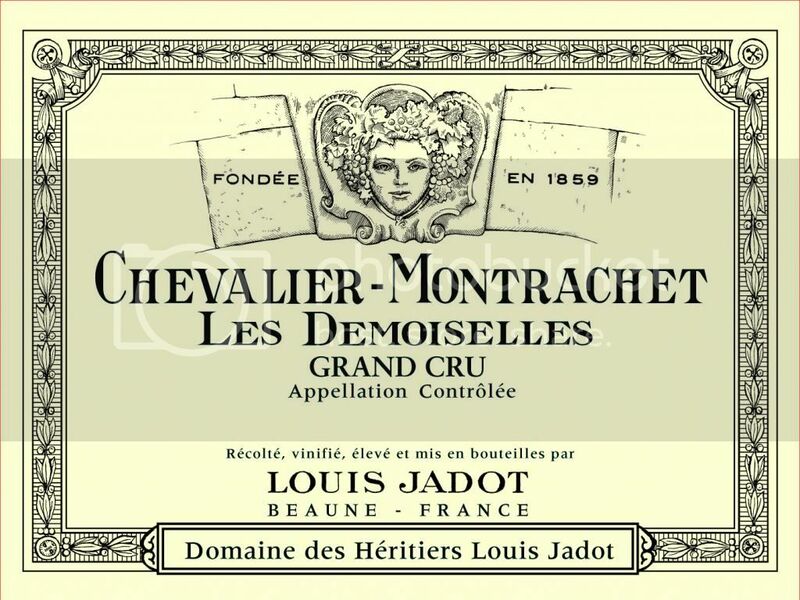 Chevalier-Montrachet 'Les Demoiselles' Grand Cru – this is proving to be a superb example of Luois Jadot's star white. Showcasing the perfect marriage of the chardonnay grape and the chalky terroirs of Burgundy with balanced minerals and fruit, this wine is not cheap, even if you are investing in futures. Santenay 'Clos de Malte' – from the southernmost edge of the Cote d'Or the well irrigated, chalky clay is perfect for growing pinot noir. 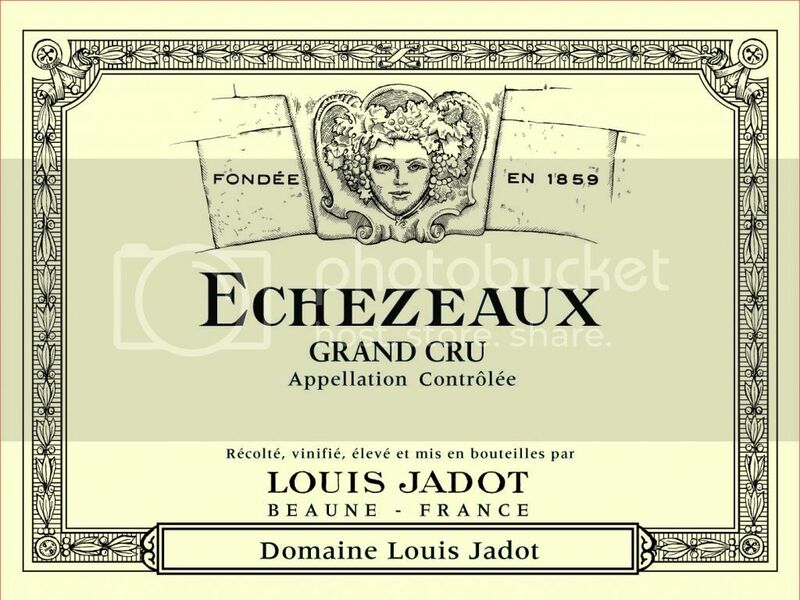 This is one of Louis Jadot's most reliable wines, with good structure which will develop over the next two years. Savigny-les-Beaune La Dominode – this Premier Cru wine is biodynamically farmed. Louis Jadot's now retired winemaker, Jacques Lardière, is a proponent of Rudolf Steiner's theory of agriculture based on the rhythms of nature rather than chemical intervention. 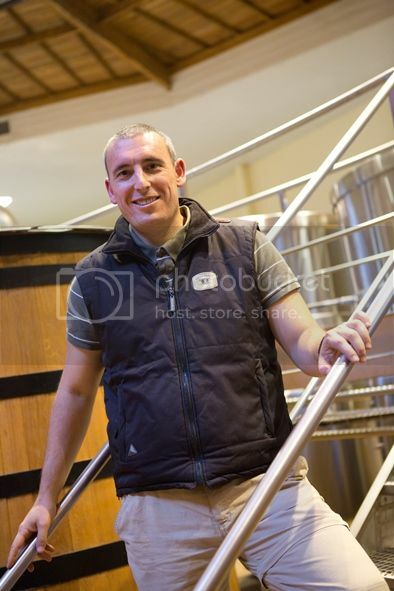 And the company's newly appointed chief winemaker Frederic Barnier is set to explore organic and biodynamic farming even further. Well balanced frut and a silky finish, La Dominode is an early ripener and should be ready to enjoy in 2014. Vosne-Romanee Les Beaux Monts – this was one of the best wines at the tasting. One of the greatest Burgundy appellations, these vineyards are situated north of Nuits-Saint-Georges. Classed a Premier Cru, this wine is regarded as more of a Grand Cru with elegant berry flavours, gently spice and a long finish. 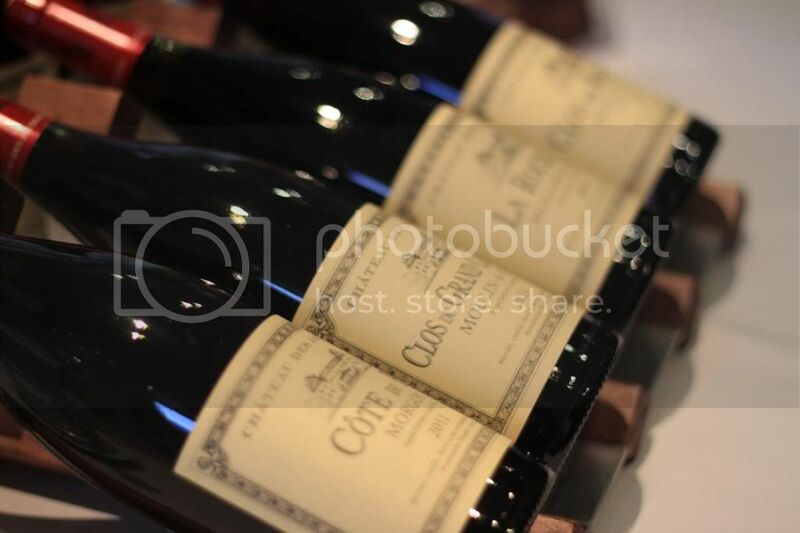 The 2011 is seen as a very good vintage, but you will have to wait until at least 2015 to pop the cork. Echezeaux Grand Cru – another success in 2011, there is precious little of this wine. Complex and vibrant, it is already showing all the signs of a great vintage so you will have to be quick if you want to bag some. Clos Saint Denis Grand Cru – this is Louis Jadot's flagship red and one to keep in your cellar. Hailing from the smallest appellation in the treasured Cote de Nuits, this wine comes from very old vines. Powerful with a complexity that is frankly beyond my untutored palate, this is the wine the connoisseurs will be going for. 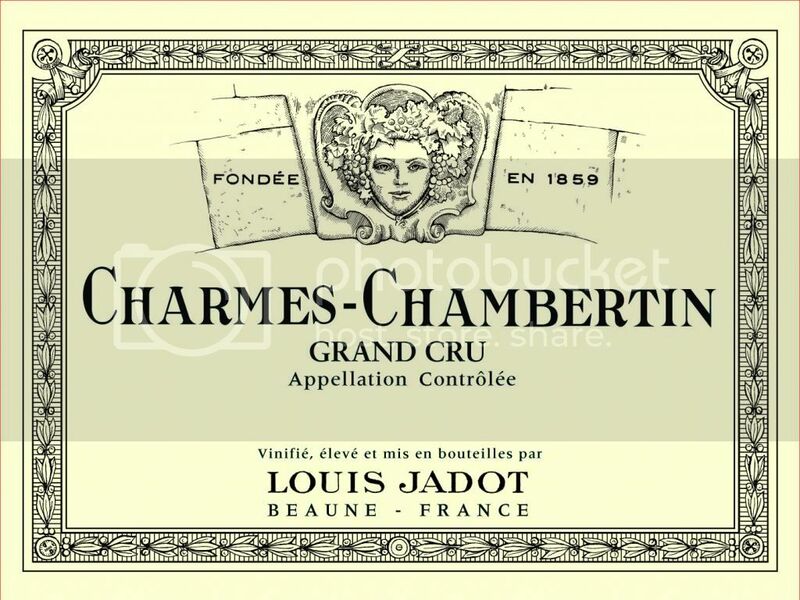 Charmes-Chambertin Grand Cru – this deep coloured and intense wine is showing to be a great success this year. Fermented in vats before being aged in oak for up to 20 months, the fruit and oak are already well integrated. Details: To purchase Louis Jadot 2011 vintages en primeur, go to a respectable wine retailer or visit www.hatchmansfield.com. 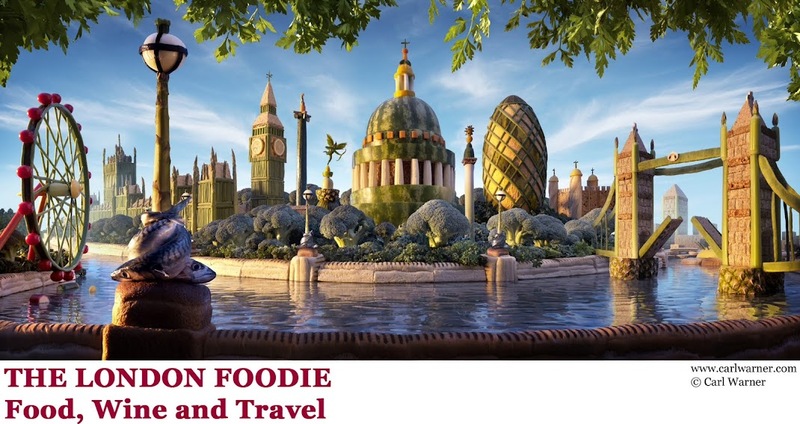 Hatch Mansfield is the UK distributor of Louis Jadot wines (as well as Taittinger and other well known wines from around the world) and will be able to give details of stockists.